What Bartender Pouring Techniques do you use in your bar? As a bartender or server you can certainly consider yourself an independent contractor or business owner of sorts. Let’s face it, the majority of bartenders get paid an hourly wage that is somewhere near the standard minimum wage and the real money comes from guest tips or gratuities. So your bar owner pays you and your guests pay you. As a result, both your bar owner and your bar guests are your clientele. 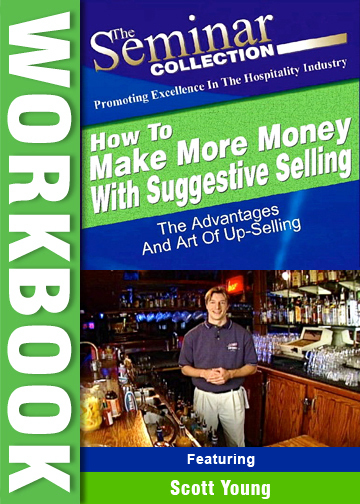 As a business owner you want to be successful, just like the actual owner of the business you work for, therefore both of you should be concerned with accurate Bartender Pouring Techniques. Everyone defines success for themselves, but it’s easy enough to agree that staying in business by keeping the bar owner and guests satisfied, and staying profitable are requirements to success in this industry. It’s impossible to please everyone all the time, but in this industry we always seek to please as many people as possible by providing the service and value that has attracted the bar owner to hire us and the guests to walk in the door. I’m not going to beat around the bush. Let’s talk straight about Bartender Pouring Techniques. Most importantly, Free Pouring and Jigger Pouring. Many and I dare say “most” bartenders hear the word Jigger Pouring ( pouring out of a measured shot glass ) and cringe. Especially in the US where it’s very prevalent to use free pouring. We don’t want to be measured, slowed down, distrusted, or scoffed at by guests for having to use one of those infernal devices. Heard! 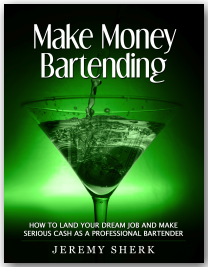 How To Be An Outstanding Bar Back/First Shift Bartender. We are not trying to tell you that using jiggers is a must. This article is to inform you about some important aspects regarding free pouring and/or the use of jiggers and their benefits. It’s all about knowing your bar, your guests, and your cocktail strategy. For instance, did you know that In Canada, Bartender Pouring Techniques are legally regulated? The law says that liquor must be poured out of or into some sort of measuring device. Not so in the US. Maybe price of liquor was a factor when the rules were made? I’ll have to check into it but did you know there is a huge difference in cost depending on which country you’re in and what taxes they place on it. I’m not sure about other countries but some places are better suited for one or the other method. 4 Hr Audio Book. Land Your Dream Job & Make Serious Cash. 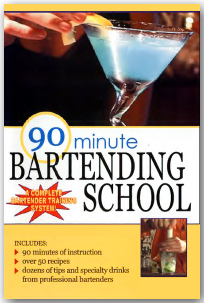 Practice techniques, factual info you get in a bartending school, tricks techniques & memorization. Shake & Roll, Alcohol Proof System, Carbonated Mixers, Why Use So Much Ice, Martinis 101, Storing Liquor & Other Essentials. Carnaval Court in Las Vegas, Nevada is arguably the best flair bar in the world. Known for its high level of working and exhibition flair, its high volume of sales, its nonstop party atmosphere, and its egregious alcohol waste and over pouring. Stopping to use a jigger amidst it all doesn’t fit the model. Did I mention that they only staff four bartenders at a time to serve thousands of guests throughout the day? Williams & Graham in Denver, Colorado is on the opposite end of the spectrum. William’s & Graham is a speakeasy style bar who’s owner was awarded bartender of the year by Nightclub and Bar Media Group and American Bartender of the Year at Tales of the Cocktail. They possess an award winning cocktail program, specializing in a wide array of artisanal small batch and boutique liquors, and hardly a single pour spout on the bottles. Oh, and they staff two to three bartenders for a maximum seating of 66 guests at any given time. Believe it or not each bar charges the same approximate price for their drinks, ranging from $12-$16 on average and both are highly successful. One wouldn’t touch a jigger, the other jigger pours just about everything. The point of the comparison is that jiggers don’t fit every business model but they are essential in others. If you are a bar owner, bar manager, or bartender and you don’t want your establishment using a jigger pour, then you still need a method of control. Some bars use jiggers for some liquor and not others. Some bars use liquor dispensing guns such as Berg, specialty pour spouts such as Posi-Pour, or the EMS All Bottle System. Why? Simply put, if you opt out of one of the electronic Bartender Pouring Techniques or pouring systems, then jiggers are your most reliable and accurate method of controlling the amount of liquor and mix that go into cocktails. Even better than the ball bearing pour spouts that jam up. Some countries, states, provinces, parishes, and cities require jigger pouring by law. They do this because it’s a good way of controlling alcohol consumption. Beyond that, jigger pouring just makes sense for accuracy of each drink poured, as well as for overall inventory tracking and control. Some cocktail programs like the one at William’s & Graham take the balance of a cocktail very seriously. Balance means that each ingredient that goes into a cocktail should be tasted evenly and not drowned out by too much of one liquor, too much of the mixer or sweetening agent, or too much of any herb or tincture etc…. In order to achieve balance it’s important to have accurate measurements. In addition, and in more cases than crafting fine cocktails, accuracy helps control costs. Accuracy also insures that each guest gets exactly what they ordered every time. This goes back to the points about knowing your bar, your guests, and your cocktail strategy, as well as providing the service and value you’ve promised. Questions: Jigger vs. Free-Pour vs. Pouring Control Systems. What do you Think/Use and Why? This is a complicated issue with many variables & factors to consider. 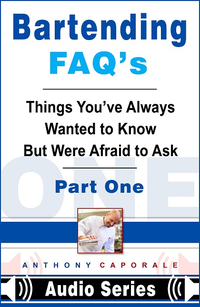 1 – First, are you a manager, owner or bartender? 2 – What kind of venue do you work in? High volume/slow lounge/cruise ship etc. 3 – What country are you in? etc. 4 – What bartender pouring techniques and system do you and/or your bar use? 5 – Why do you think your bar chooses to use the bartender pouring techniques that they do? 6 – Name and describe the type of shot glass or jigger do you use and why? 7 – Which pour spout do you use and why? 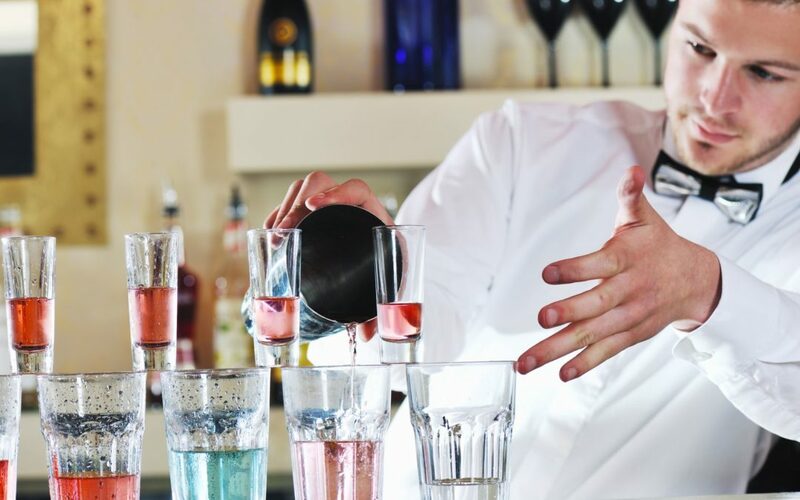 8 – Have you ever experimented with different bartender pouring techniques? 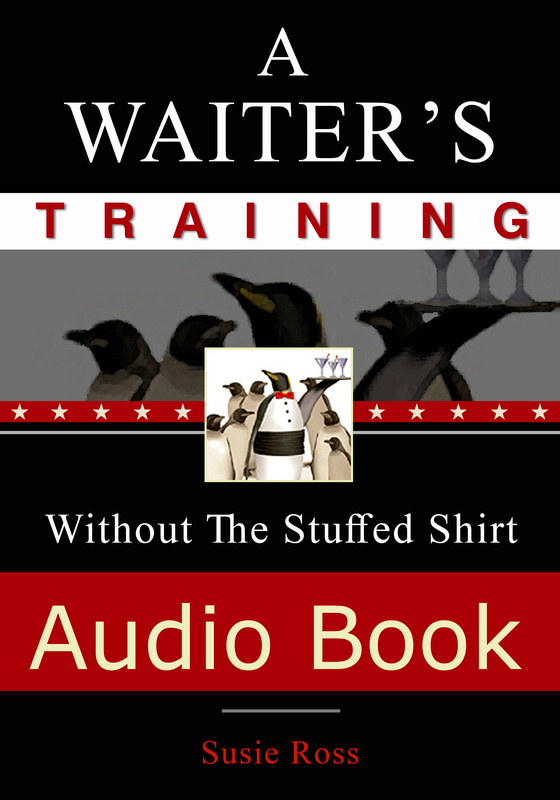 9 – Is speed or accuracy & accountability more important to you and the owners & managers of your bar? 10 – Have you ever tested your accuracy? 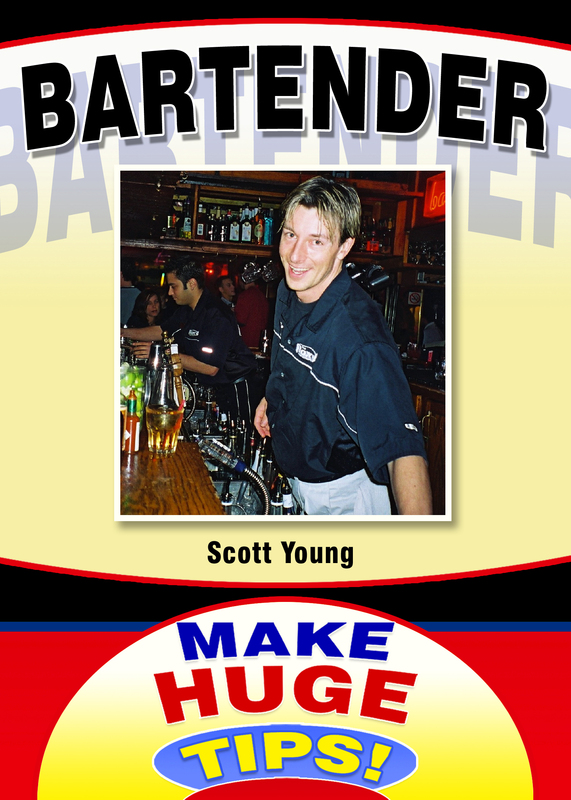 11 – Does your management team make you practice and test your bartender pouring technique? 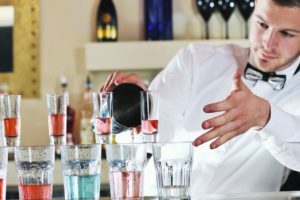 12 – How often do you test or practice your bartender pouring technique? 13- What practice & testing do you think is necessary to ensure serving staff is consistently pouring accurately? 14 –Under what circumstances would you change your bartender pouring technique and why? 15 – In Canada, do you think the price of liquor was probably a factor when the rules were made? 16 – Finally, can you add anything else that we haven’t thought of to ask? We do not act rightly because we have virtue or excellence, but rather we have those because we have acted rightly. 152 Pg. eBook. Everything You Need To Increase Sales, Make More Tips, & Become A World Class Memory Maker! Service, Sales & The Fun Factor.